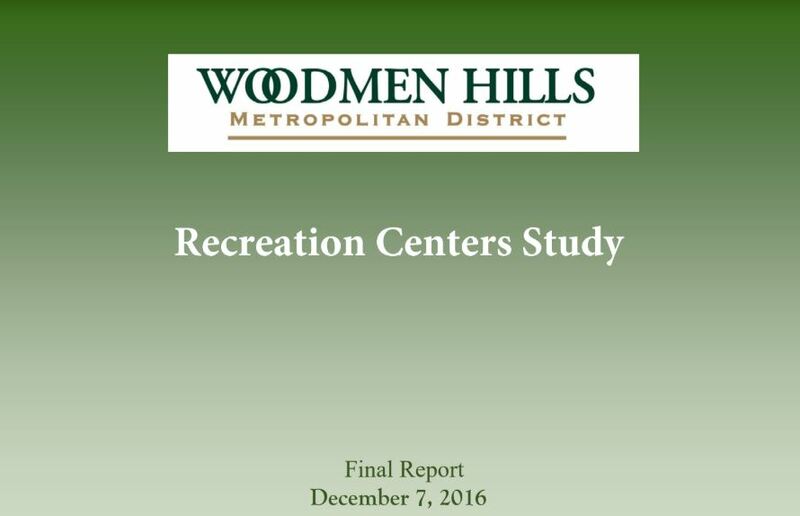 In 2016, Woodmen Hills Metro District began surveying residents on what Parks and Recreation upgrades they’d most like to see if the District were to expand Recreation Center East. Find the results of our 2016 survey by clicking on the image below. 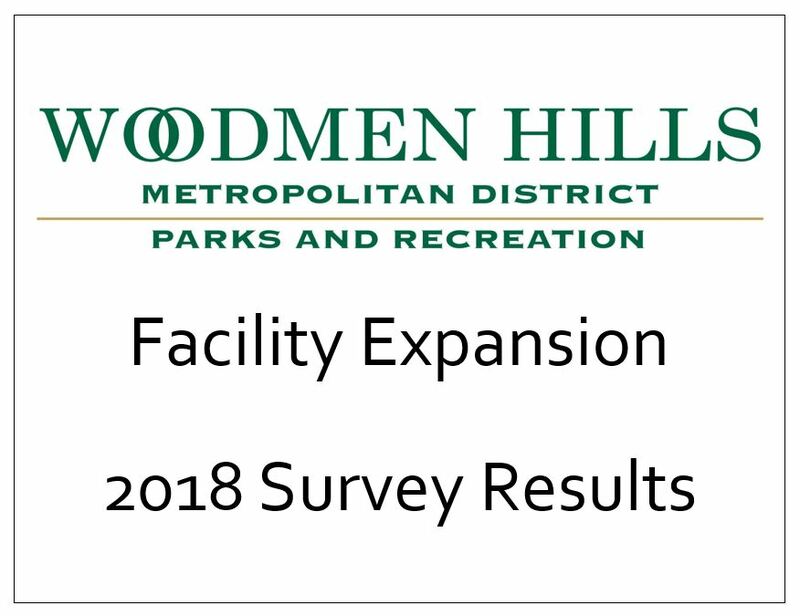 Using only existing staff resources, the District conducted another Parks and Rec survey in 2018. Find the results of that survey by clicking on the image below. 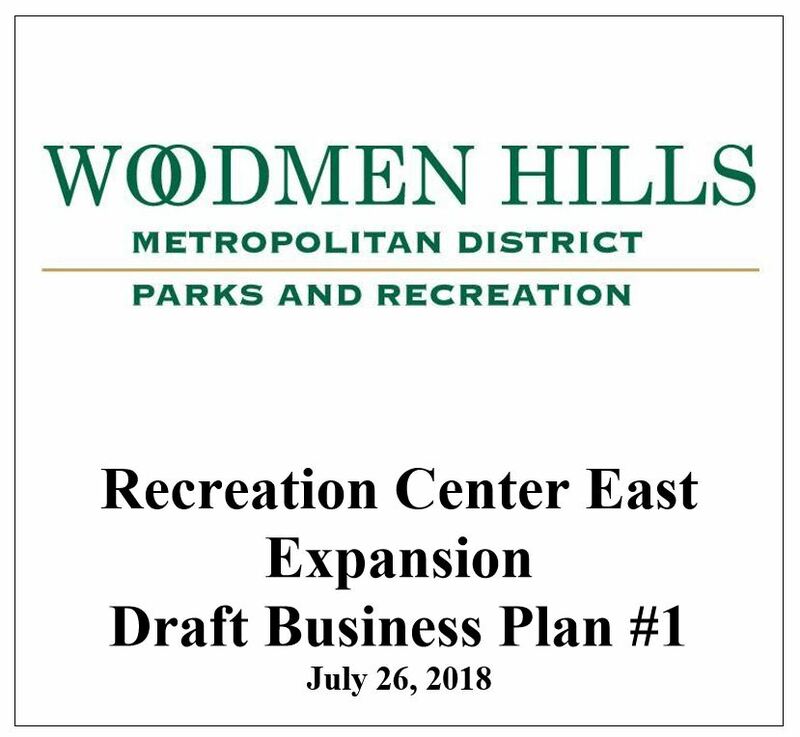 In 2018, the Parks and Rec Department also drafted a business plan for the contemplated expansion of Recreation Center East. Find that business plan by clicking on the image below.